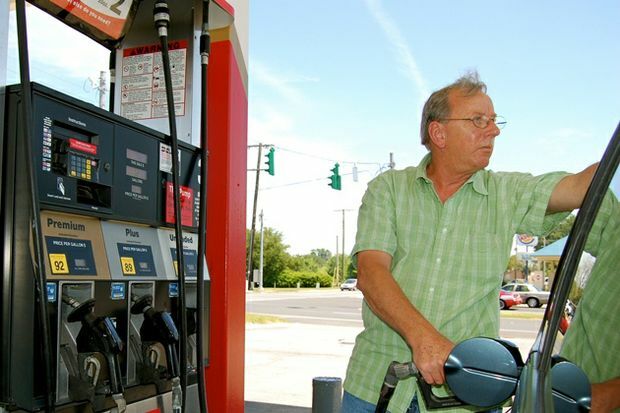 Jamestown area gas prices have increased 11 cents according to AAA East Central’s weekly Fuel Gauge report. The average price of self-serve regular unleaded gasoline, based on reports from 19 stations in the Jamestown area, is $2.854 compared to last week’s average of $2.744. Gas was $3.849 per gallon this time last year. The national average is $2.659.